This is the fourth task in a series of four. 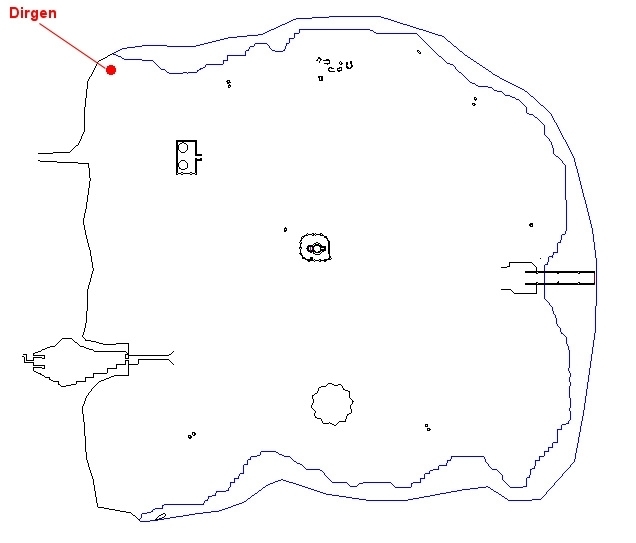 It's a shared task that begins with Dirgen (map) in Zeixshi-Kar's Awakening. Dirgen is in the extreme northwestern part of the zone at about 230, 4900, 400. - Completed "Scaring Up Some Information"
You have been assigned the task 'The Sweet Taste of Revenge'. It's time to fight back against Zeixshi-Kar and his minions. His army will need to be weakened a bit before you can confront Zeixshi-Kar himself, however. Any KOS Coldain, Ry`Gorr, or frost giant updates this step. Random drop from the above mobs. 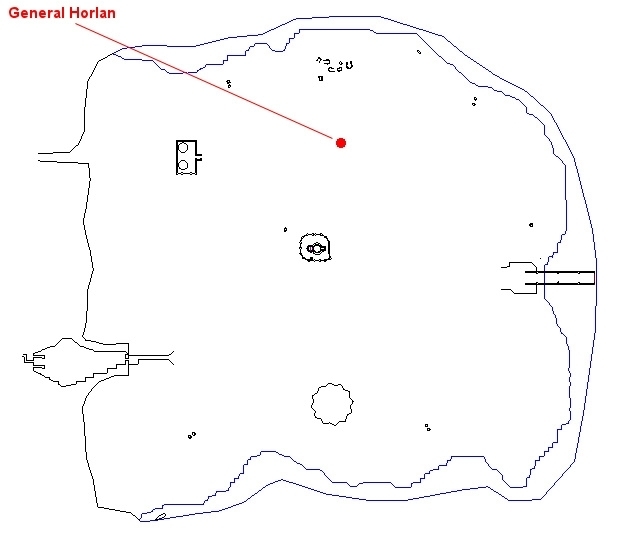 Horlan (map) is found at /location -1200, -380, 180 (a ways north-northeast of the Ry'Gorr fort). He is accompanied by two elite bodyguards. All three are snareable/rootable and mezzable. Note: General Horlan casts "Protection of the Tundra" (self-buff). Fryn (map) is found at /location -4470, -3000, 227 (due west of the bridge to Iceclad). He is accompanied by two elite bodyguards as well as a wolf pet (not aggro-linked). The giants cannot be snared or rooted. Note: General Fryn casts "Cranial Bash" (melee silence + DD). 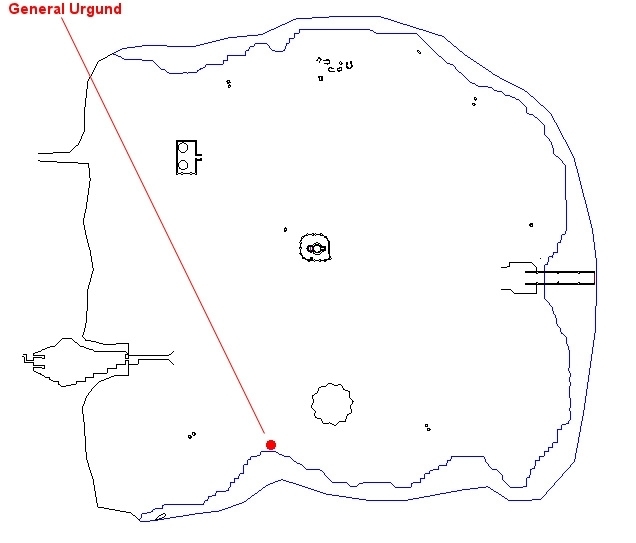 Urgund (map) is an orc found at /location -8300, 1300, 141 (south-central coast line). He is accompanied by two elite bodyguards. All three cannot be snared or rooted. Note: He casts "Bestial Strength" (haste/attack buff). General Urgund: His adds can NOT be rooted/snared. I didn't test mez. General Fryn: Has ONE giant bodyguard along with his wolf, Ulv. The bodyguard and wolf can NOT be rooted/snared. I didn't test mez, but the giants probably can't be mezzed. All three generals could be rooted/snared. None of them summoned. I didn't test mez; didn't test whether adds summon. Overall, my strategy as a warrior + shaman + wizard merc + healer merc was to root each general and deal with the adds first. It worked very well and is particularly recommended with General Fryn due to his 45k DD ability. all three generals can be snared. i used roots and snares to split off the generals. pretty easy kite or tank and spank if solo. i had some issues trying to fight all 3 at once. Just completed tonight. I received 187 platinum and 5 gold. At level 97 I get the message "Your average group level is too low for this mission". He does not give the mission. if there is more than 15 lvl diff between the highest group member and the lowest group member, that might account for that msg. then the effective level of the camped character is zero. Get the task with 2 then camp/switch to the 3rd and taskadd. It's how I give my gnome cleric a 'foot up' since he needs all the help he can get.